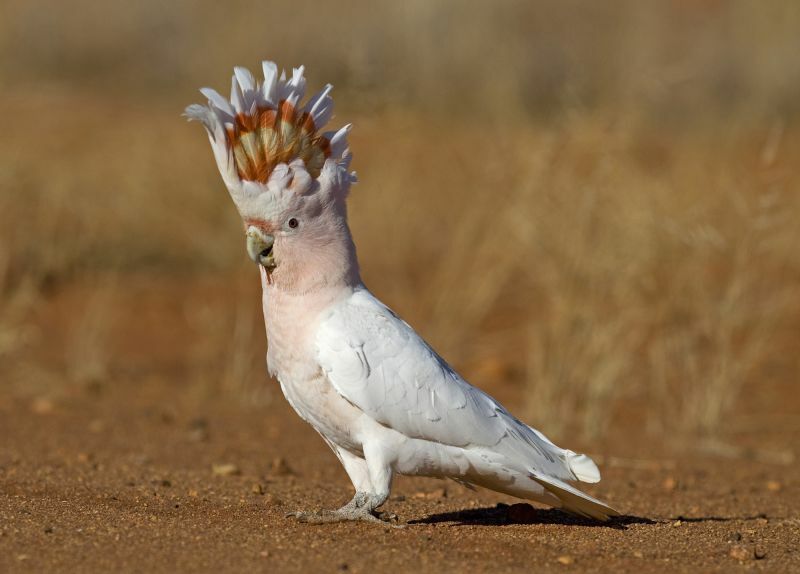 From the flightless Emu and paternal-nesting Southern Cassowary to the raucous Laughing Kookaburra and screeching pink and grey Galah, Australia’s 800 or so bird species are as varied, unique and intriguing as the environments they inhabit. With close to half of Australia’s bird species found nowhere else on Earth, sightings are becoming an intrinsic part of the Australian experience. Now more than ever, visitors to Australia – be they twitchers, travellers or both, are finding immersive new ways to get involved in bird conservation. At the heart of the Willandra Lakes World Heritage Area in New South Wales, Mungo National Park is a traditional indigenous meeting place. It’s also home to Lake Mungo, the second largest of the ancient dry lakes, and to the Walls of China, a series of spectacular lunettes around the lakes edge. It’s in environments like these that Echidna Walkabout Nature Tours, a Melbourne based conservation tour group operator, hosts its birding itineraries. 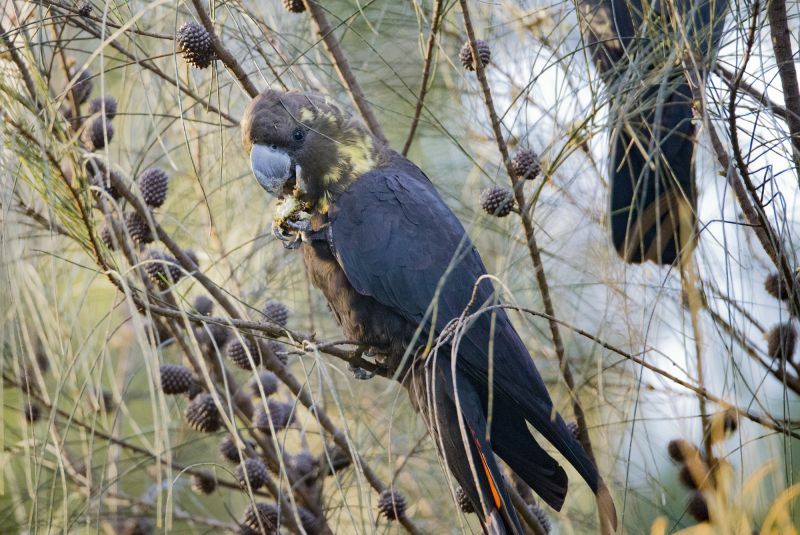 While focused on the rich array of birdlife – at Mungo, the Red-rumped Parrot, Major Mitchell Cockatoo, Crested Pigeon and Emu are among them, the tours also encourage guests to participate in ‘wildlife atlassing’, which involves the logging of amateur wildlife observations. According to founder Janine Duffy, conservation scientists and land managers are increasingly relying on wildlife observations made by amateurs, including travellers. “There are more of us than there are of them, and we 'work' for free!” she says. Echidna Wildlife Nature Tours submits sightings of birds, mammals and reptiles to online atlases on all its extended tours as a way to contribute to the conservation of these species. To date it has submitted 189 observations to Atlas of Living Australia (ala.org.au) and 172 observations to iNaturalist (inaturalist.org). “This is an enormous global bird observation site, which has become essential data for scientists. It is certainly a meaningful way that travellers can contribute to conservation,” she says. In South Australia’s Ikara-Flinders Ranges, one of Australia's most ancient and ecologically significant landscapes, Arkaba Conservancy (arkabaconservancy.com) is a true blend of conservation and tourism. Home to one of the Wild Bush Luxury resort experiences, Arkaba’s guiding philosophy is a commitment to conserving Australia’s natural habitat. For the past nine years, Conservation and General Manager Brendon Bevan and his team have been working to protect the native species and environment by actively controlling feral cats, foxes and other feral predators using a combination of techniques including traps, baiting, collars. Since their efforts began, he reports a dramatic increase in native mammal, bird and reptile populations. 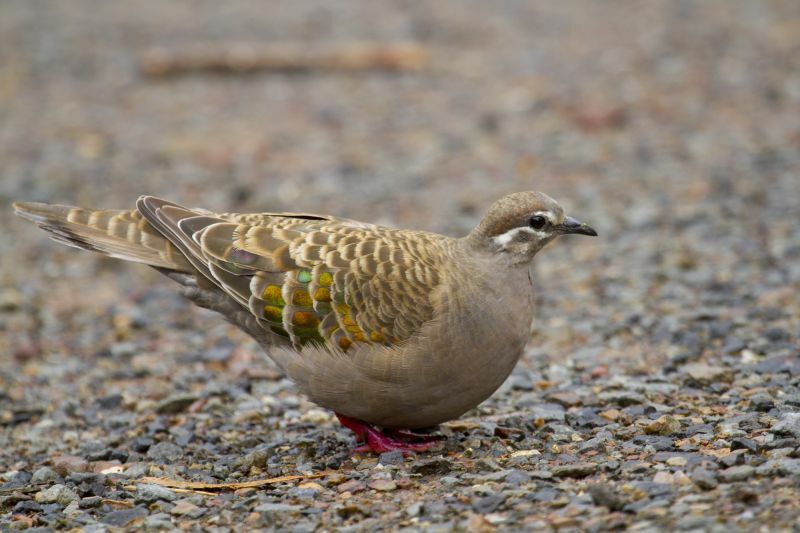 “Birds that spend large amounts of time on the ground – such as the Common Bronzewing, Australasian Pipit, Australian Owlet-nightjar and Short-tailed Grasswren have really recovered well,” he says. Guests can get involved with initiatives including tracking a radio-collared feral cat with a telemetry device, setting up the trip cameras that monitor key sites across the property, looking for signs of vegetation critical to endangered animals, or joining a biologist on land surveys. Arkaba has also recently announced a conservation levy with at least two percent of the price of all-inclusive experiences going back into conservation projects. Another virtuous circle has been put into action off the South Australian mainland, southwest of Adelaide. Kangaroo Island is another wildlife haven, a protected oasis where Australian Sea-lions and Little Penguin colonies live against a backdrop of perfect ocean vistas, and Koalas and birds make their home in pristine national park. One of its most talked about residents is an avian stunner, the Glossy Black Cockatoo, noted for its fluffy grey head feathers and orangey-red striped tail feathers. Now extinct on mainland Australia, Kangaroo Island is the last refuge for the 400-or so remaining birds contending with issues such as habitat loss, high Common Brushtail Possum numbers and genetic and physical isolation. Visitors to the island now have the opportunity to integrate bird conservation into the holiday experience. Exceptional Kangaroo Island, an independent tour operator providing sustainable wildlife encounters, offers its guests bespoke ‘behind the scene’ sessions on species recovery programmes like that of the Glossy Black Cockatoo. According to Managing Director Craig Wickham, the experience includes a donation to the Nature Foundation SA which is then channelled back into the programme. Visitors can also time their run for volunteer activities including annual co-ordinated ‘glossy’ counts, tree planting and general observational reporting, all of which Exceptional Kangaroo Island is involved in. “On Kangaroo Island it’s about giving back to our environment, and enjoying it at the same time,” he says. Search for birding experiences across Australia's remarkable habitats with our expert guides here.